Take a look at the keys on your keyboard. How do they look? Are the letters/symbols worn off at all? Or are they just as bold as when you bought the computer? The reason for my question is that I've gone through two keyboards in about three years, and in speaking to other computer geeks experts, I've found that it seems like no one else has this problem. I'm wondering if I'm just a heavy-typer. 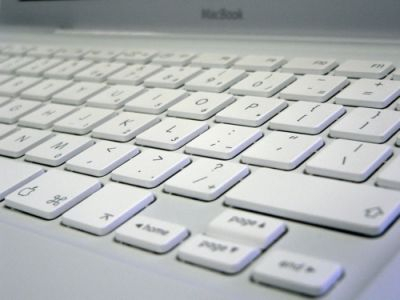 So please choose the option that most fits the condition of the printed letters on the keys of your keyboard. Just a few of the letters are faded. More than five of the letters are faded. At least three are worn completely off. I can't see any of them! Note: Once you have voted, you will be shown the current results for this poll. You may only vote one time in each poll and you will see up to the minute results anytime you may view it again. Generated in 2.35 seconds at 12:10am on Apr 24, 2019 via server WWW2.